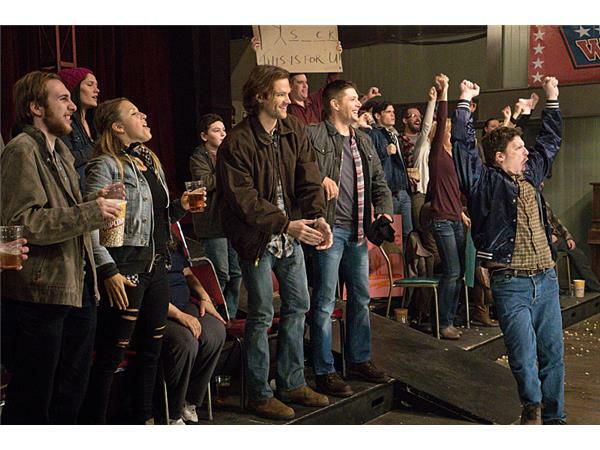 Dean (Jensen Ackles) sees an obituary notice for a wrestler he and Sam (Jared Padalecki) used to watch when they were kids. 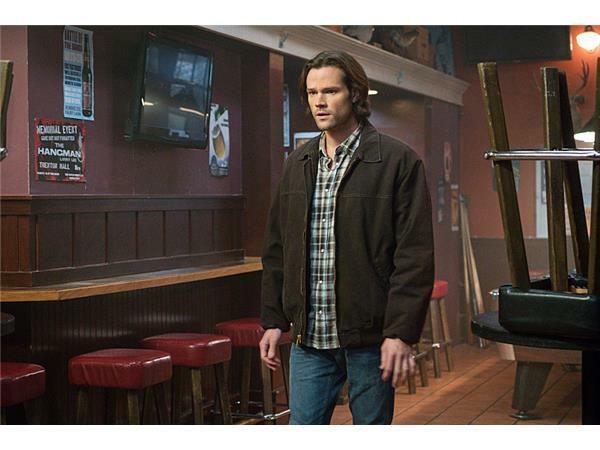 Deciding they need a break from tracking the Darkness, the brothers decide to attend the funeral to pay their respects. 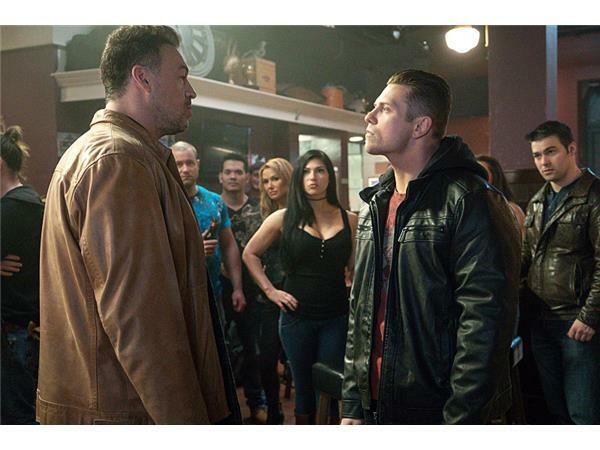 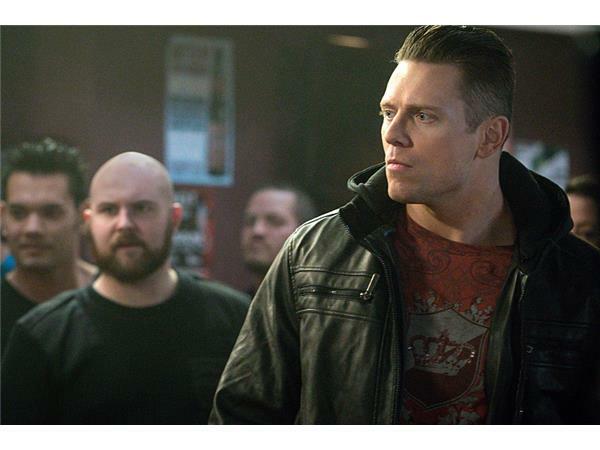 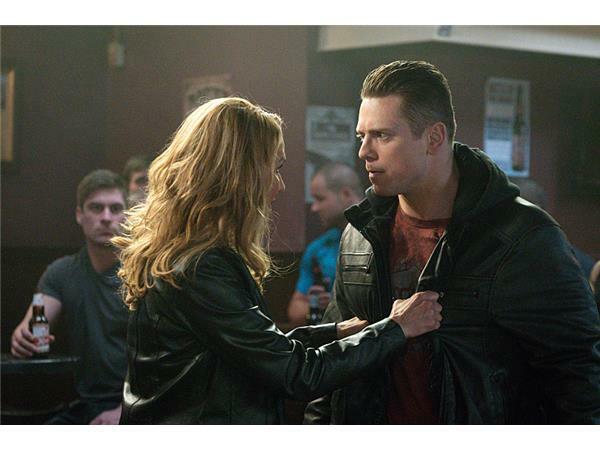 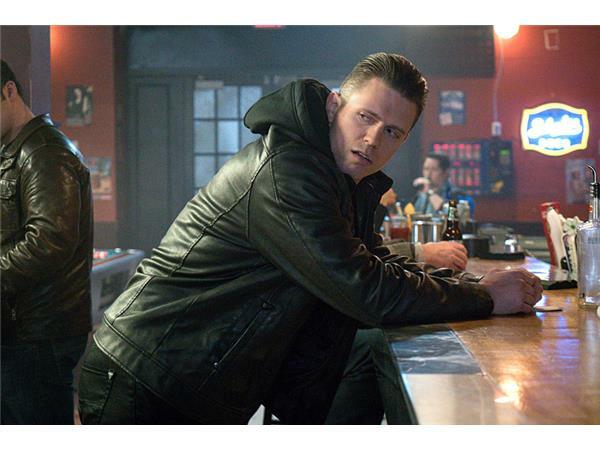 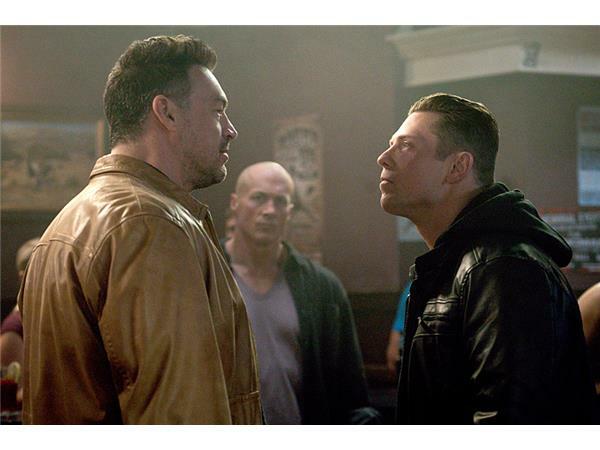 The funeral is full of wrestlers, including Shawn Harley (guest star Mike “The Miz” Mizanin), a hot shot new wrestler with a fiery temper who pushes everyone’s buttons, and veteran wrestler Gunner Lawless (guest star Aleks Paunovic). 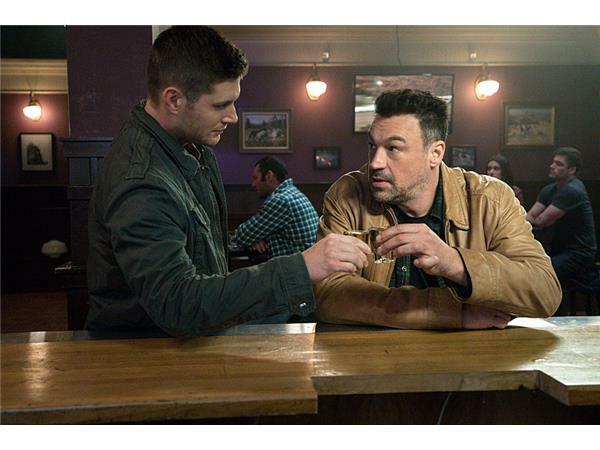 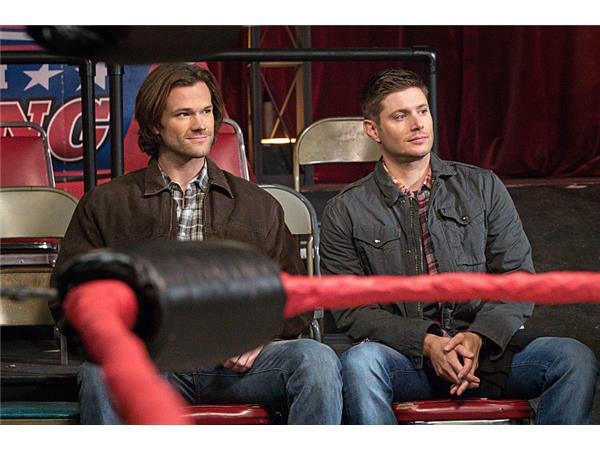 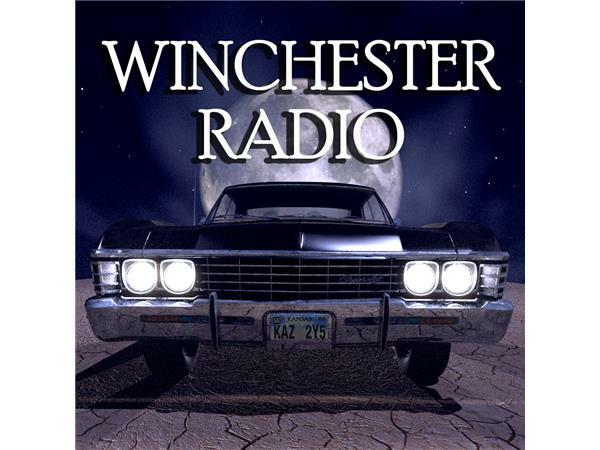 Sam and Dean attend the next match to re-live one of their fondest childhood memories but when another wrestler turns up dead, play time quickly turns to work. 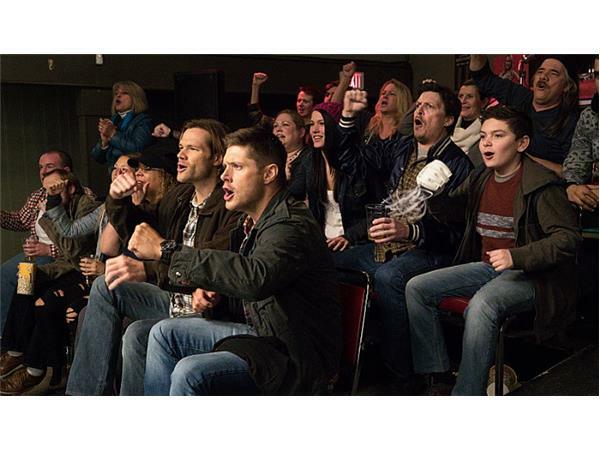 Jerry Wanek directed the episode written by John Bring & Andrew Dabb (#1115). 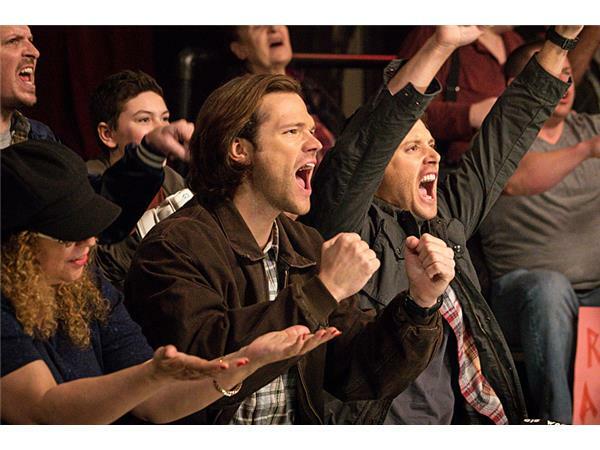 Original airdate 2/24/16.